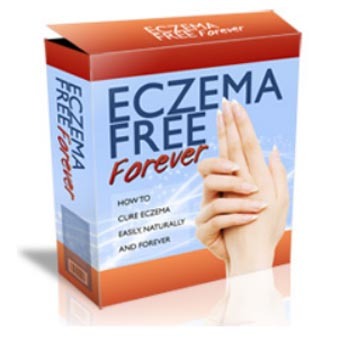 Eczema Free Forever Review (2019) - Cured in 3 Days? 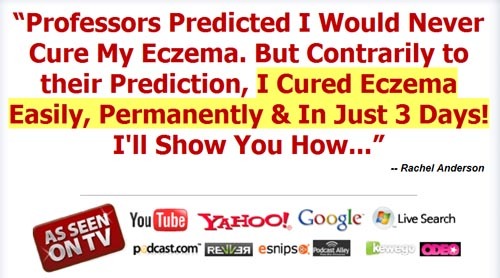 Eczema Free Forever Review – Cured in 3 Days? If you suffer from eczema, you’re not alone. The malady affects millions of people, and it can be difficult to treat effectively. Part of that is because there are many different variety of the disease, and part is due to the fact that there are many causes, most of which are not well understood by medical science. Treatment usually consists of topical ointments and steroids, and while these work for some people, they don’t work for others. Eczema Free Forever offers to help you treat the problem yourself, and the sales page for the book says that you can cure the problem at home in as few as three days. That sounds promising, so I thought I’d take a closer look and see if the book is worthwhile. Is Eczema Free Forever a scam? Click here to visit the Eczema Free Forever Website. Read on for the full Eczema Free Forever review. 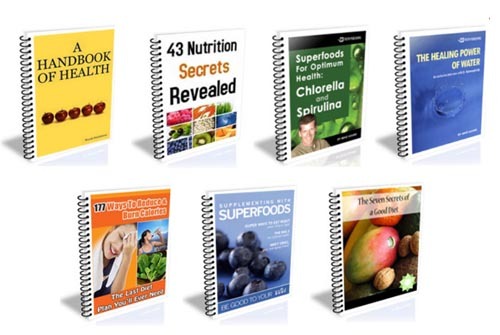 Eczema Free Forever is sold as a downloadable PDF ebook. These books can be read on just about any type of computer, including smartphones. You can download the book at any time of day, so you won’t have to wait for delivery. I won’t dwell on these bonus books; they’re largely private label rights books that have been around for awhile. They might have some helpful information, but they’re not really relevant to the issue of eczema. They’ve been included to increase the perceived value of your purchase. As for the Eczema Free Forever book itself, it’s an 86 page book that gives background information about the disease, describes the different forms of the disease, and outlines treatment options. 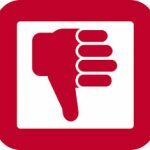 Oddly enough, there is no author listed for the Eczema Free Forever book; I have no idea who wrote it. The disease has many causes, and there is no single treatment that will work in all cases. While eczema isn’t life threatening, it does produce an unattractive rash, and the itching and occasional bleeding that can accompany the disease can be uncomfortable. Probably half of the Eczema Free Forever book is devoted to explaining the disease itself, it’s many variations and conventional treatment options. While this information is helpful, it’s likely not going to come as a revelation to anyone who is already suffering from eczema, as they already know what variety of the disease they have and they’re likely also familiar with available treatment options from conventional medicine. That said, the information about the disease is informative, and there are numerous photos in Eczema Free Forever that show you what to look for. As some of the causes of eczema are linked to allergens, the author of Eczema Free Forever suggests that you adopt a diet that is less likely to trigger adverse reactions from your body. 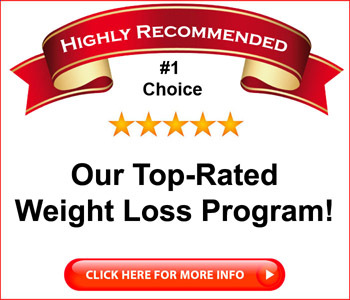 The author recommend that you change your diet and suggests one that appears to be a healthy one – you’ll be eating lean proteins and lots of vegetables, of course, and you’ll want to drink lots of water. In addition, you’ll want to avoid sugars, grains, most dairy and anything that’s canned, frozen, processed or otherwise manipulated by industry. The author recommends that you make sure that your meat is grass fed and hormone free, as these things could trigger problems. Eczema Free Forever then provides a number of recipes for meals that may help alleviate your discomfort. A later supplemental section offers some suggestions for treating the disease in children. These treatment options are primarily topical in nature and are designed to help minimize the discomfort. While these treatments are directed at children, they may also offer some additional comfort for adults, so this section may be worth reading. A final section of Eczema Free Forever covers dietary supplements that may help you with the disease. I was surprised to see that the author did not provide links for purchasing these; they were simply listed as helpful options. Obviously, if you find that you have an unusual skin condition of any kind, then you should see your doctor and discuss it with them. While eczema is not life threatening, only your doctor can confirm if that is what you actually have. In addition, your doctor may have some additional treatment options that are worth your consideration. If you’re thinking about using any of the methods in the Eczema Free Forever book, you might want to discuss them with your doctor before trying them out. On the whole, I found the book to provide some useful information, and the dietary advice is good advice from which just about anyone, with eczema or without, can derive some benefits. I’m not sure if the diet plans or the dietary supplements will actually help, but if you are susceptible to food allergens, then it may help minimize the symptoms of the disease. I can’t say that I was overwhelmed by Eczema Free Forever. It’s an OK book, and if you don’t know anything about eczema, you’ll find it to be informative, as the book offers lots of information about the nature of the disease, its major varieties, and known treatments from traditional medicine. 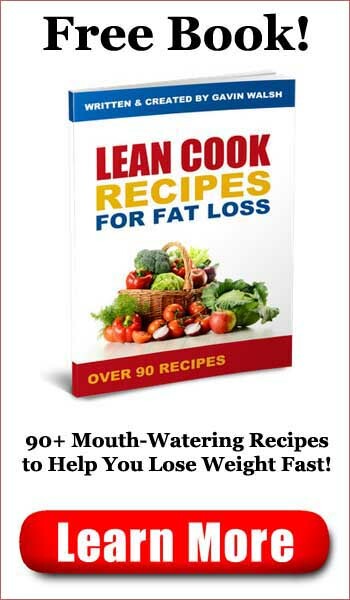 Where the book falters is in its overly general dietary advice and suggestions for supplements and topical solutions, at least one of which has been shown not to work. While there’s some useful information in Eczema Free Forever, I can’t quite recommend it.